English lessons with tutor. 【SLAVIC GIRLS (WOMEN)】, ukraine girls your brides, russian girl for marriage..
Our professional team is always happy to help you find common language with a lady. Even more, we want to help you deal without us! How? 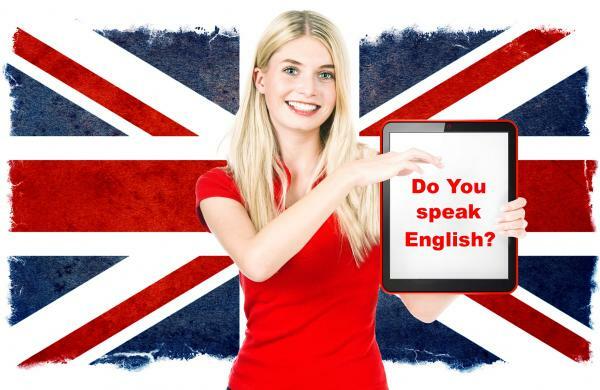 By providing a lady with a course of English lessons with a tutor! Order lessons beforehand, so by the time of your arrival to Ukraine you both could communicate on your own! The gift consists of a course of 10 lessons in English with a personal tutor, and necessary course books.